With a little over a month remaining until pitchers and catchers report for Spring Training, the MLB offseason and free agent market has begun to pick up in recent days. Two former Los Angeles Dodgers found new homes with Yasmani Grandal reportedly signing with the Milwaukee Brewers and Brian Dozier going to the Washington Nationals. Each inked a one-year contract. 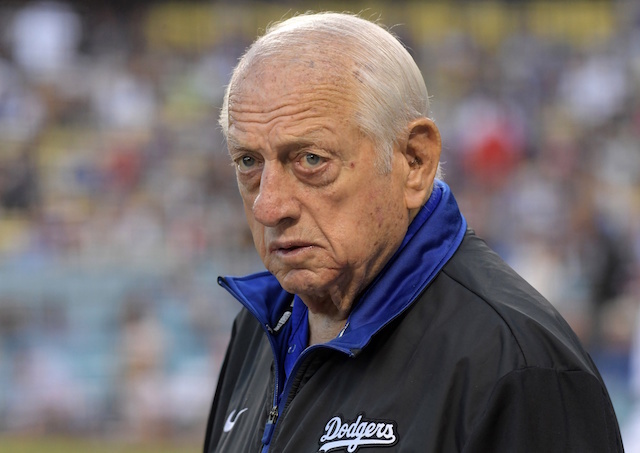 The Dodgers remain without clear options to start catcher and second base for the 2019 season, so president of baseball operations Andrew Friedman and his staff still have some work to do. 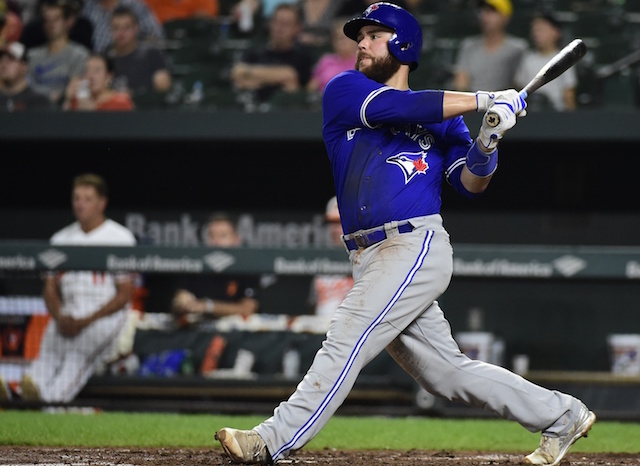 One second baseman that they have seemingly been linked to all winter was D.J. LeMahieu, who they are very familiar with considering he played for the division-rival Colorado Rockies the last seven seasons. 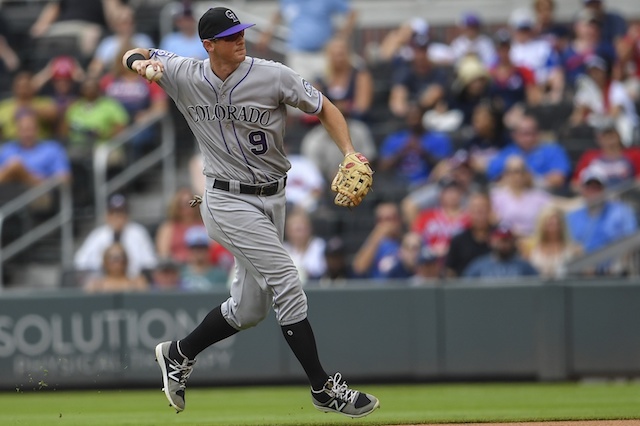 Even though the Dodgers didn’t end up signing LeMahieu, they have to be pleased to see the two-time All-Star, three-time Gold Glove Award winner and 2016 National League batting champion leave the NL West. Additionally, with the Yankees signing both LeMahieu and Troy Tulowitzki in recent weeks, that likely takes them out of the sweepstakes for Manny Machado. Unless the Dodgers get back in on Machado, which isn’t likely, there is a good chance he ends up signing with the Philadelphia Phillies or Chicago White Sox. Where the Dodgers go from here remains to be seen but with capable second basemen like Chris Taylor, Kiké Hernandez and Max Muncy already in the organization, Friedman likely views catcher and perhaps outfield and pitching as more important needs for Los Angeles.